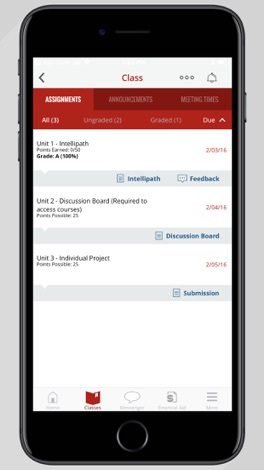 · We made changes to assignments and tasks when as assignment has multiple parts. · Improved the forgot username or password process. 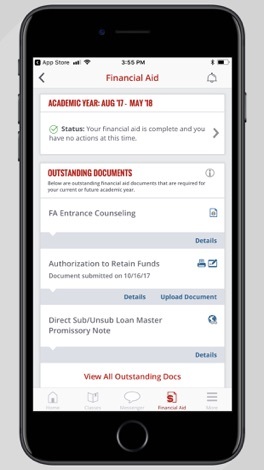 Designed to help students at Colorado Technical University fit education into their lives, CTU Mobile offers a secure, convenient way to make the most of mobile moments each day. 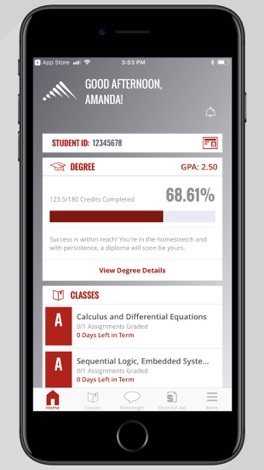 CTU Mobile makes it easy for you to keep up with classes, get homework done, stay connected with timely notifications, and manage your education on the go. Your feedback is welcome! 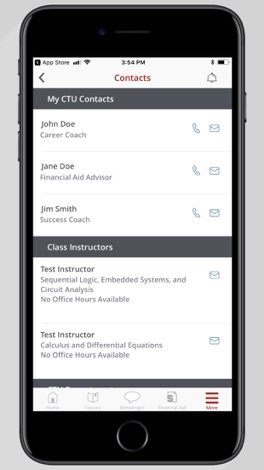 Email mobile@coloradotech.edu with suggestions. Enjoying the app? 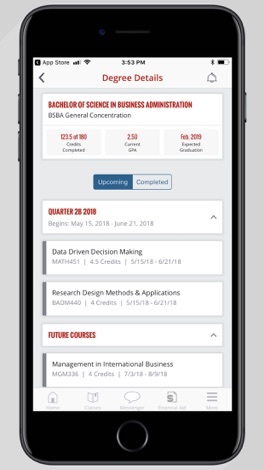 Leave a rating or review to help your fellow CTU students.